Want to save money and get a bigger return on your taxes? 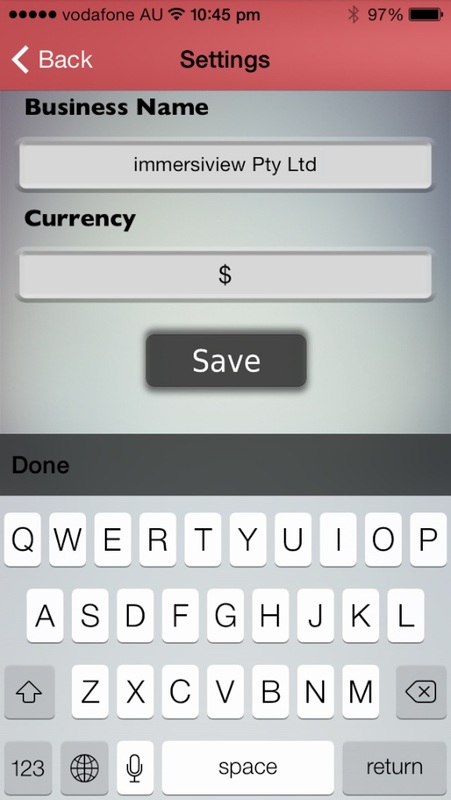 Sick of hunting through bits of paper, credit card statements and faded receipts? Have you ever looked for a warranty card or proof of purchase for an exchange or an insurance claim? Where do you keep all this Stuff? "In a Shoe Box under the bed"
Put the Shoe Box App in your pocket and Maximise you return and never be late submitting it again. 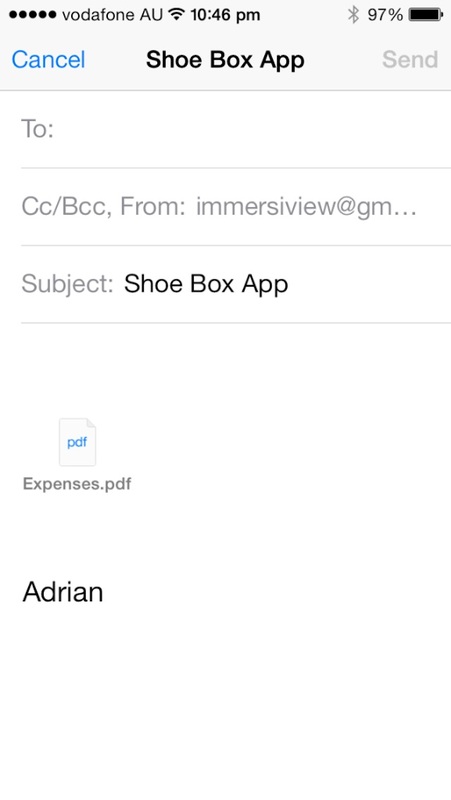 Shoe Box App is an elegant and simple accounting App designed for individuals and small businesses to itemize and keep track of all expenses. 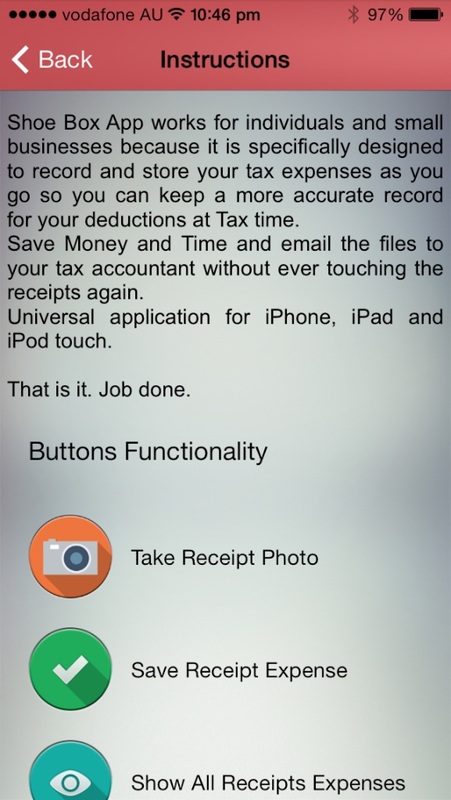 The App itself is Tax deductable as a Tax Aid so don?t forget to choose it from the list of expenses and take a screen shot of the Apple receipt. 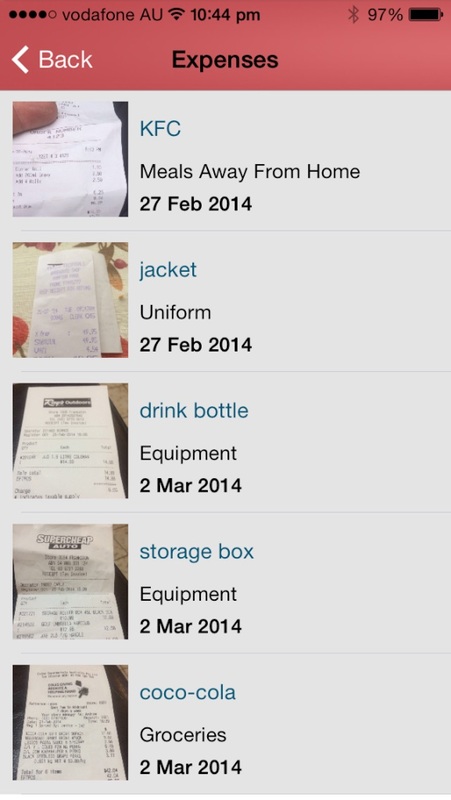 -It emails a completed file with a photo of each receipt (original documentation) to whoever you need to send it to. - An easy to use Platform with easy recognizable and universal icons so that the app can be used in any country. - One button output which can be presented on weekly, fortnightly, monthly and yearly basis. - Provides current total at a glance. Shoe Box App works for individuals and small businesses because it is specifically designed to record and store your tax expenses as you go so you can keep a more accurate record for your deductions at Tax time. Save Money and Time and email the files to your tax accountant without ever touching the receipts again. Universal application for iPhone, iPad and iPod touch. Goodbye Friends - Who unfriends you on Facebook?